Fisher Tracks offers participating agencies a turnkey solution including all equipment, materials, supplies and installation services for an athletic running track surface. Members receive exclusive Cooperative Purchasing Connection pricing from a qualified, vetted contractor. This contract meets state competitive solicitation requirements so there is no need to bid on your own. Contact any of the sales representatives listed at right to begin the process. 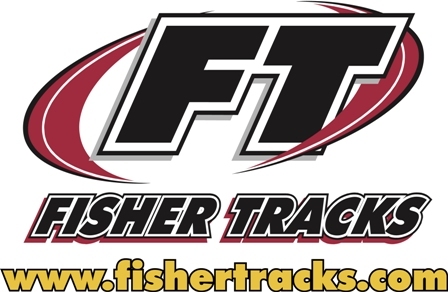 "Fisher Tracks, Inc. is the contractor of choice for the construction of synthetic running tracks. We will provide: the industry's highest quality of workmanship; the most cooperative and knowledgeable people to work with; the most reliable products and dependable service in the industry."